Tempted by greed in a small Mexican town, a writer is left fighting for survival. In search of inspiration, Walter Pool (Eric Roberts) travels to Santiago, Mexico to follow in the footsteps of his hero Ernest Hemingway. But, he is robbed as soon as his vacation begins and instead of writing, Walter ends up fighting his survival. Living in an abandoned shack under the sweltering sun, Walter dreams of riches and happiness. 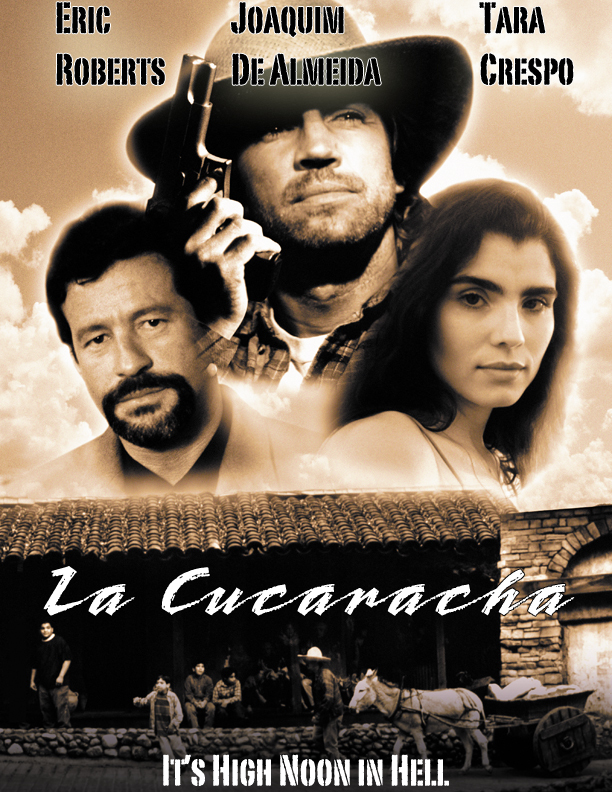 Until he meets Jose Guerra (Joaquim de Almeida) who knows how desperate Walter is and offers him a job as a hit-man. The job offers enough money to make Walter a wealthy man. Now he must choose between his deepest beliefs and his greatest desires.